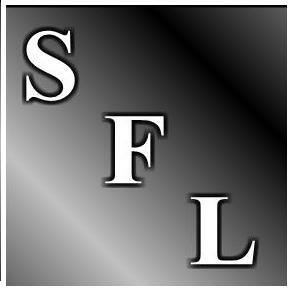 Welcome to the SFL Business Consulting Website Selection Center. Using the menu to the left you can navigate the following example website pages. If you don't see something you want, just let us know and we'll be glad to help you put a custom site together. Pages that include special features and internet advertising support packages are available.